When it is time to update your bathroom you may choose to make it modern to the max. 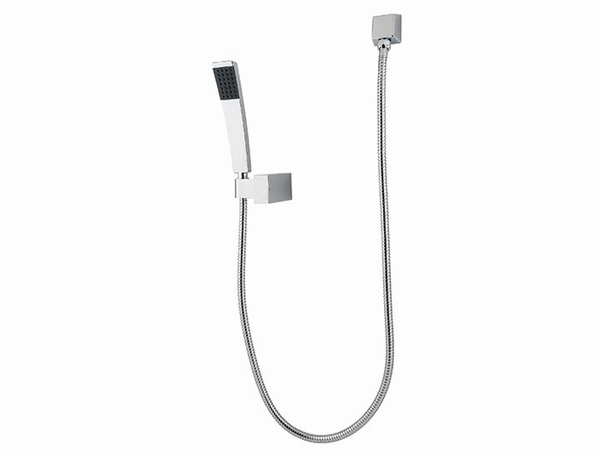 The Pfister Kenzo Wallmount Handshower is perfect for those minimalistic and modern decor desires. There are sharp lines and squared edges, with functionality to match this sleek collection. Not only are you going to love the feel this handshower brings to your space, you will also appreciate that it will help you save water and comes with the Pfister Pforever Warranty which covers both the finish and functionality of this piece for life. 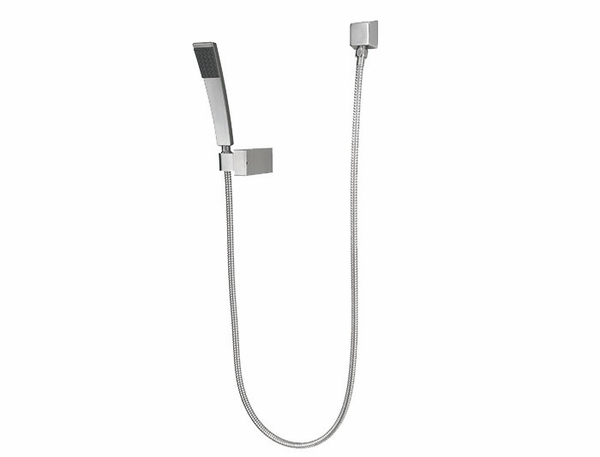 Don't forget to check out the other pieces in the Kenzo collection for the latest look in modern bathroom design.